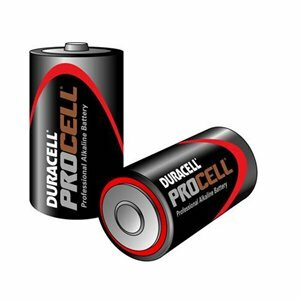 Duracell Ultra alkaline batteries offer reliable long lasting power for everyday devices. 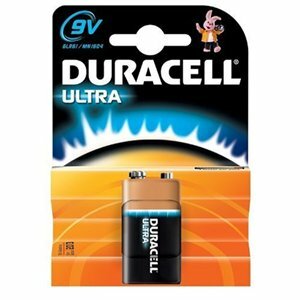 Their new formula Ultra batteries are Duracells best battery to date, specifically formulated for high powered devices! 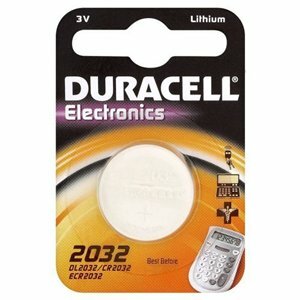 These 9V batteries are square in shape and commonly found in smoke alarms and remote control toys.